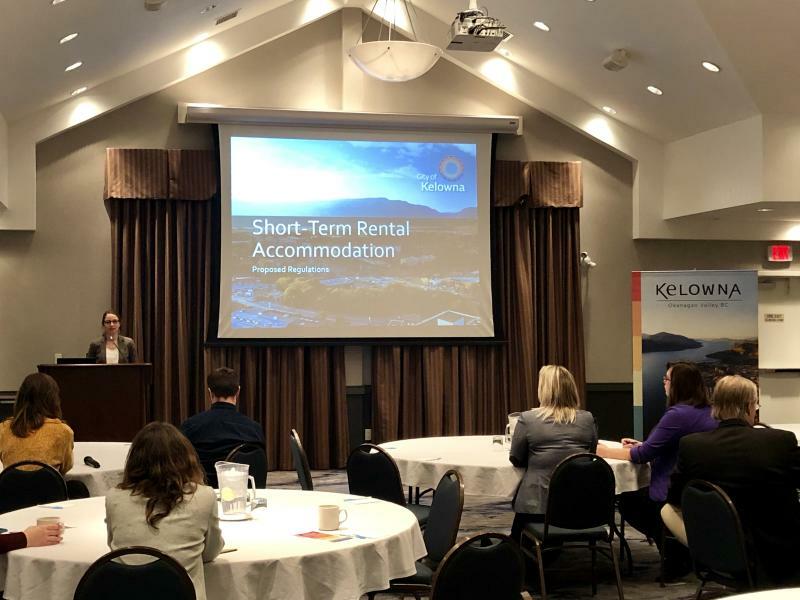 On Thursday, January 24, Tourism Kelowna hosted a Stakeholder Plug-In Session, which included a presentation from the City of Kelowna on its proposed regulations for short-term rentals. The session was the first in a series where Tourism Kelowna will provide our stakeholders with the opportunity to "plug-in" to our community and to learn about key issues facing our industry in Kelowna and the Central Okanagan. Laura Bentley, Community Planning Supervisor with the City of Kelowna, presented City staff&apos;s recommendations for regulating short-term rentals, which will be put before City Council later in February. Stakeholders gathered at the Fairfield Inn & Suites by Marriott to hear the information and to ask questions to clarify the impact these regulations may have on our industry. Some topics that arose through the Q&A included clarifying the definition of short-term rentals, asking how the regulations may impact hospitality workers and seasonal accommodation needs, and questioning how the City plans to manage compliance of the new regulations. 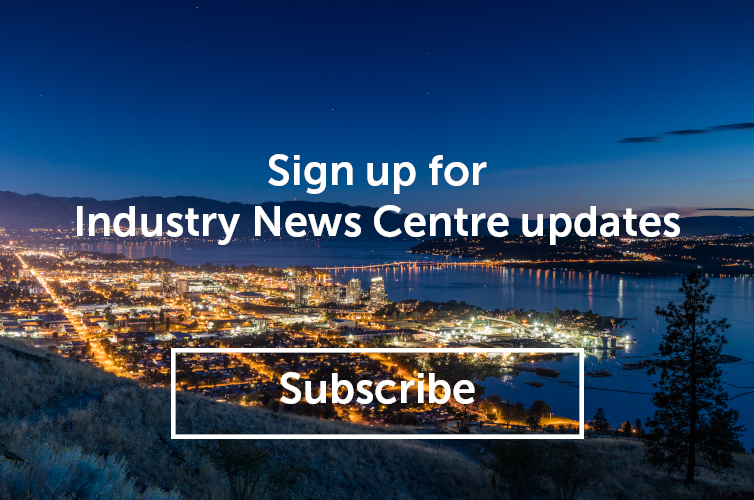 If you are interested in watching the complete presentation, please log in to the Tourism Kelowna Extranet; in the Partner Bulletin section you&apos;ll find the video link and a summary of the questions and answers. The next Stakeholder Plug-In Session will be held March 5 at 8:30 a.m. at the Laurel Packinghouse as part of our Tourism Industry Showcase and Hiring Fair. This session will delve into understanding the visitor economy; our team will share findings from our 2018 Visitor Intercept Survey, brand research, and TELUS Insights. Click here to register for the session. For more information on this and other Stakeholder Plug-In Sessions, please contact Jennifer Horsnell via email at jennifer@tourismkelowna.com or at (250) 861-1515 ext 205.